– The Front Office: Open from 8am-10pm, the front office can answer most all of your questions. This is the place to pick up your daily newspaper (if you’ve ordered one), replenish crawdad string, and purchase phone cards or stamps. The front office can accommodate basic office needs and is happy to assist you throughout your stay. – Phone Booths: Due to spotty reception from most cell phone providers, Camp offers three phone booths located downstairs. Phone cards or change can be arranged at the front office. – Tallac Room: Need a quiet place to catch up on some work? 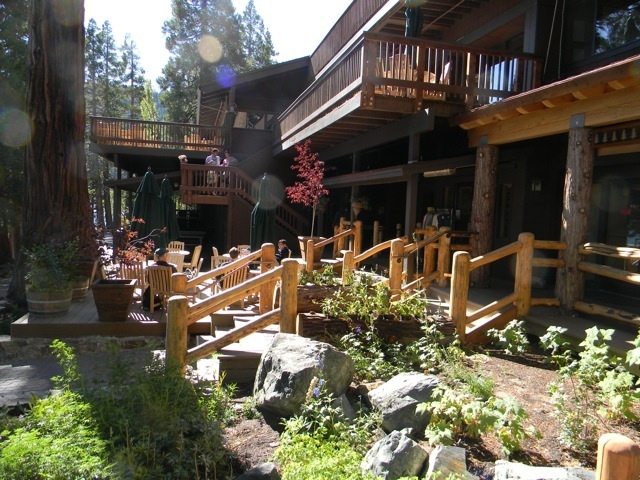 The Tallac Room offers an intimate setting for small meetings, evening puppet shows, and board game nights. – Jabu Room: The Jabu Room offers four computers and a printer for your business needs. This room is designed for adult use and we ask that children please not use the computers for recreational purposes. – Dining Room: The dining room is your go-to location for 3 daily buffet-style meals served at Camp. With plentiful options for steak enthusiasts and vegetarians alike, you’ll be sure to find something to whet your appetite! – Cathedral & Angora Rooms: Our largest rooms at Camp host a variety of nightly activities. See “Nightly Entertainment” for more information. – The Old Lodge: This rustic, tucked-away space provides endless opportunities for families to enjoy board games, warm fires, and camp camaraderie. 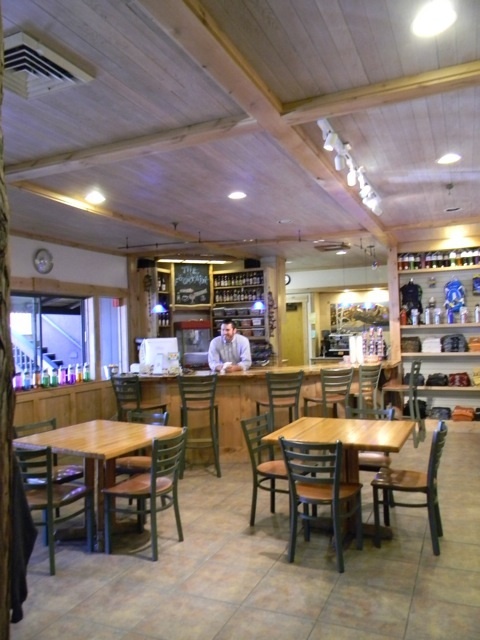 – The Fountain: Our Camp store sells a variety of apparel items, amenities, and tasty treats. Adults can enjoy a glass of beer or wine, and kids are sure to love our wide range of milkshake flavors. Parents can even limit their child’s spending so that 20 milkshakes don’t appear on your end-of-the-week bill.